 Rudi’s Choice is an International Slab Sales (Pty) Ltd original brand offering a curated selection of natural stone slabs. 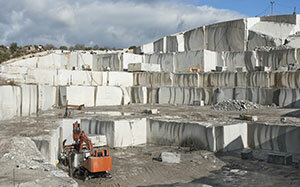 High quality granite, marble and onyx materials from all over the world can be found in the Rudi’s Choice collections. Rudi’s Choice is inspired by our iconic CEO, Rudi Eggers, who treks around the globe to inspect and buy granite and marble blocks at their source. This hands-on approach ensures that Rudi’s Choice buyers get the best value for money and the best quality possible. Rudi’s expertly selected range of exotic and local materials ensures that you’ll have access to a wide selection of natural stone with graining, colour and movement options that will inspire your design. Rudi’s Choice offers three collections: The Granite Collection, The Onyx Collection and The Marble Collection.